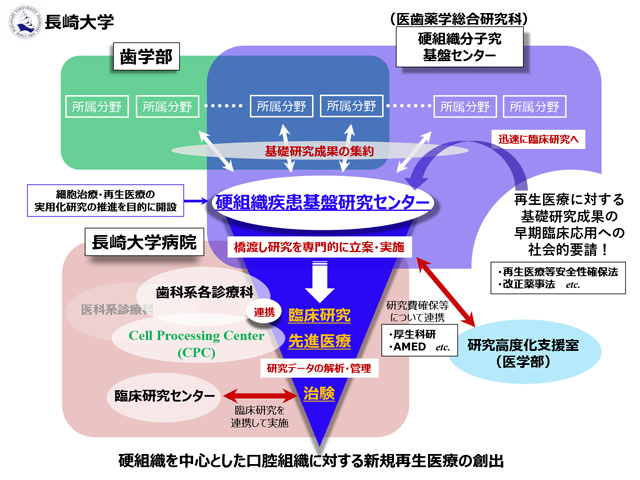 Egashira K, Sumita Y＊, Zhong W, Umebayashi M, Takashi I, Nagai K, Asahina I: Bone marrow concentrate promotes the bone regeneration with a suboptimal-dose of rhBMP-2. PLoS One. 13(1):e0191099, 2018. Noda S, Sumita Y＊, Ohaba S, Yamamoto T, Asahina I. Soft tissue engineering with micronized-gingival connective tissues. J Cell Physiol. 233(1):249-258, 2018..
Minamizato T, Koga T, I T, Nakatani Y, Umebayashi M, Sumita Y, Ikeda T, Asahina I. Clinical application of autologous partially demineralized dentin matrix prepared immediately after extraction for alveolar bone regeneration in implant dentistry: a pilot study. Int J Oral Maxillofac Surg. 47(1):125-132, 2018. Fujimaki S, Seko D, Kitajima Y, Yoshioka K, Tsuchiya Y, Masuda S, Ono Y. Notch 1 and Notch2 coordinately regulate stem cell function in the quiescent and activated states of muscle satellite cells. Stem Cells. 36(2):278-285, 2018. Fang D, Shang S, Liu Y, Bakkar M, Sumita Y, Seuntjens J, Tran SD. Optimal timing and frequency of Bone Marrow Soup therapy for functional restoration of salivary gland injured by single dose or fractionated irradiation. J Tissue Eng Regen Med. in press, 2017, IF3.989. Bakkar M, Liu Y, Fang D, Stegen C, Su X, Ramamoorhi M, Lin LC, Kawasaki T, Makhoul N, Pham H, Sumita Y, Tran SD. A Simplified and Systematic Method to Isolate, Culture and Characterize Multiple Types of Human Dental Stem Cells from a Single Tooth. Methods Mol Biol. 1553:191-207, 2017. Nakatani Y, Agata H, Sumita Y, Koga T, Asahina I. Efficacy of freeze-dried platelet-rich plasma in bone engineering. Arch Oral Biol. 73:172-178, 2017. Tran SD, Sumita Y, Fang D, Hu S. Adult stem cell therapy for salivary glands, with a special emphasis on mesenchymal stem cells (multipotent mesenchymal stromal cells). Salivary Gland Development and Regeneration: Advances in Research and Clinical Approaches to Functional Restoration. INTECH.2017. Hatazawa Y, Ono Y, Hirose Y, Kanai S, Fujii NL, Machida S, Nishino I, Shimizu T, Okano M, Kamei Y, Ogawa Y. Reduced Dnmt3a increases Gdf5 expression with suppressed satellite cell differentiation and impaired skeletal muscle regeneration. FASEB. in press, 2017. Kitajima Y, Ogawa S, Egusa S, Ono Y. Soymilk inproves muscle weakness in young ovariectomized female mice. Nutrients. 9(8), 2017.